A LEADER IN INVESTING AND TRADING EDUCATION FOR ANY MARKET OR ASSET CLASS. Mission Statement: Enriching lives worldwide with exceptional financial education. 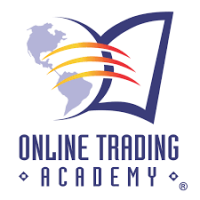 Online Trading Academy's roots can be traced back to 1997, as one of the largest trading floors in the U.S., with 180 traders averaging half a billion dollars in daily transactions. To improve results, managers and the top traders offered daily coaching sessions in how to trade more consistently and profitably. In 2001, we shifted our focus to solely providing education. Today we have a community of investors who have the tools they need to learn to trade with the skill and confidence of professional traders. We offer professional instruction in all of our state-of-the-art teaching facilities around the world, as well as a wide array of home study materials. Classes cover a spectrum of trading styles and asset classes, from Short Term Trading, Swing Trading, Position Trading, and Investment Theory for Stocks, Exchange Traded Funds, Options, Futures (Eminis & Commodities) and Currencies. Our on-location courses are geared toward individual investors or traders, novice or experienced, who want to learn how to use the same tools and professional trading techniques as the professional traders on Wall Street. These courses offer a complete education and training experience focusing on trading fundamentals, technical analysis, risk management, and highly-developed skills of execution for virtually any trading instrument. Once the mechanics of trading have been learned, students may opt to spend an additional training period in our virtual classroom called Extended Learning Track, an online learning experience which enables the student to choose the area of study that best fits their chosen trading style, asset class and learning objectives. We have also developed a series of home-study CDs, which can be used on their own or in conjunction with our courses. Many of our classes offer tuition rebates from our alliance partners. And we are unique in integrating live trading by the student in the class, with all expenses paid by us. We give you an account and cover your commissions and losses because we believe the only way to learn trading is to do it, in the live market with an experienced trader/instructor at your side. As an Online Trading Academy student, you’ll become part of a community of active traders committed to succeed through continuously improving their professional skills. In fact, many of our classes offer free “retakes” for as long as you’re associated with us, while others offer lifetime learning at a reasonable cost. 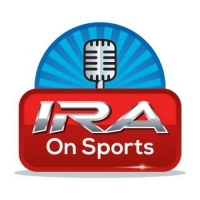 Check out Ira on Sports EVERY Monday from 7p-8p! Monday 07:00pm - 08:00pm Ira on Sports! Cruisin with Anita! 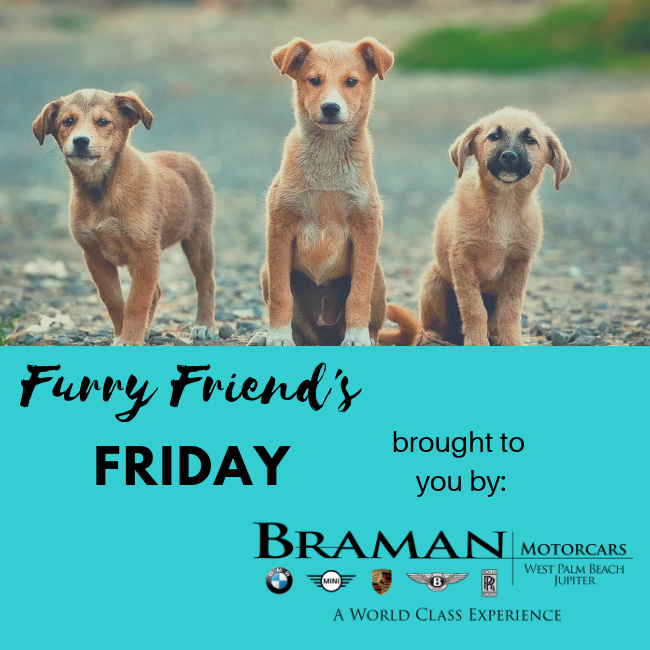 - Wednesdays at 6pm! Listen to Anita Mitchell every Wednesday at 6pm as she interviews community leaders aboard Bahamas Paradise Cruise Line! Florida’s most innovative cruise line has added the services of one of the state’s most experienced and respected community relations experts, with the announcement that renowned executive Anita Mitchell has been retained by Bahamas Paradise Cruise Line as Senior Consultant for Community, Corporate Relations & Strategic Planning. Mitchell is the owner and president of The Mitchell Group in West Palm Beach, one of Florida's best known marketing, event planning, and corporate relations firms. The firm has provided government relations, new business development, and communications services to a wide range of statewide and national clients. Mitchell has also worked such prominent organizations as Florida TaxWatch, Walt Disney World, and the American Film Institute. In her latest role, Mitchell will help Bahamas Paradise Cruise Line as it launches a new phase of operations under visionary new management. The company offers affordable vacations to “paradise” – the Bahamas – onboard its Grand Celebration vessel, with two-night cruises sailing every two days. The ship sails from its dedicated cruise terminal at the Port of Palm Beach, and the cruise line plans to launch a second ship next year. The MV Grand Celebration can transport up to 1,900 passengers for a tropical vacation in the Bahamas. With nine passenger decks including 750 staterooms – including 450 with ocean views – the ship is the only one offering Bahamas cruises throughout the year. 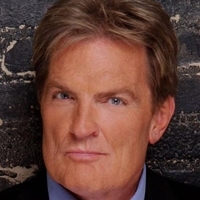 One of the most enduring and well respected voices in radio today belongs to Scott Shannon. An acknowledged authority on music from early rock 'n' roll to todays hits, Scott can be heard every weekday morning on the legendary New York radio station, WCBS-FM 101.1. The Shannon in the Morning show is filled with music, entertainment news and celebrity interviews. Scott is also the voice of the Sean Hannity Radio Show, which can be heard on more than 500 stations nationwide. 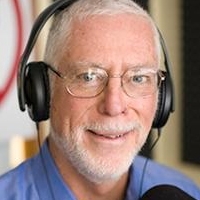 Scott Shannons passion for radio has led him down a path with stops in Memphis, Nashville, Atlanta, Washington D.C., Los Angeles and Tampa Bay, where he created the revolutionary Morning Zoo show format at Q105 (WRBQ). 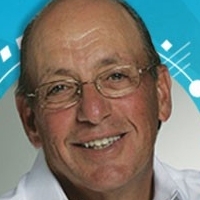 In 1983, Scott brought his show to the #1 radio market, New York City, where he launched WHTZ Radio, better known as Z100. 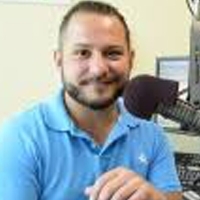 As Program Director and Host of the Z Morning Zoo, Scott took Z100 from the bottom of the radio heap, all the way to #1 in the Arbitron ratings (worst to first) in a historic 74 days! Scott also co-hosted the Scott & Todd in the Morning show on 95.5 WPLJ (New York) for an amazing 23 years (1991-2014). Scotts television career highlights include stints as one of the first VJs on VH1. 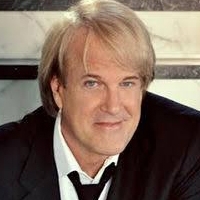 He also hosted the nationally syndicated Smash Hits video countdown show in the late 80s. Most recently, Scott was one of the contributing radio personalities breaking news about pop culture on the nationally syndicated entertainment news television show, Dish Nation. Washington, D.C., the National Radio Hall of Fame in Chicago, Tennessee Radio Hall of Fame in Nashville, the New York State Broadcasters Hall of Fame, and you can find him in the Rock & Roll Hall of Fame in Cleveland. In 2000, Radio & Records magazine named Scott Shannon Program Director of the Century.